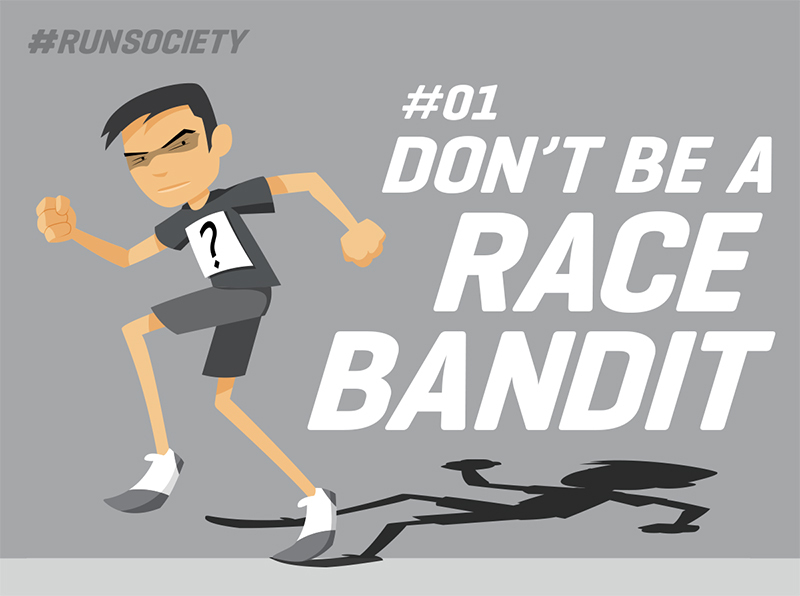 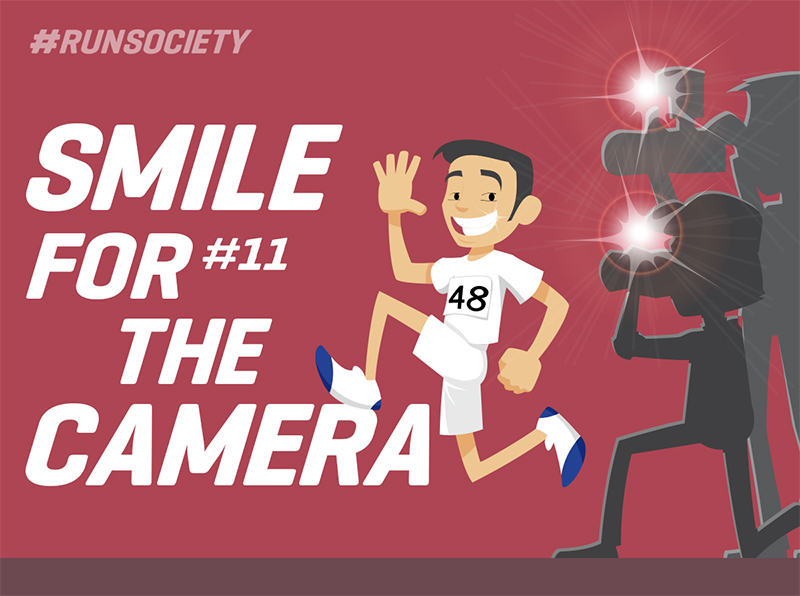 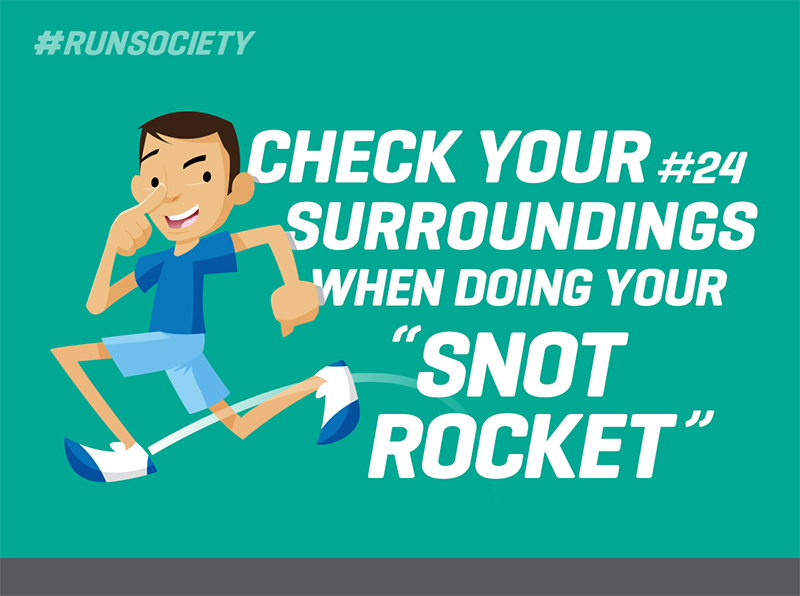 An initiative to promote and encourage good race etiquette. 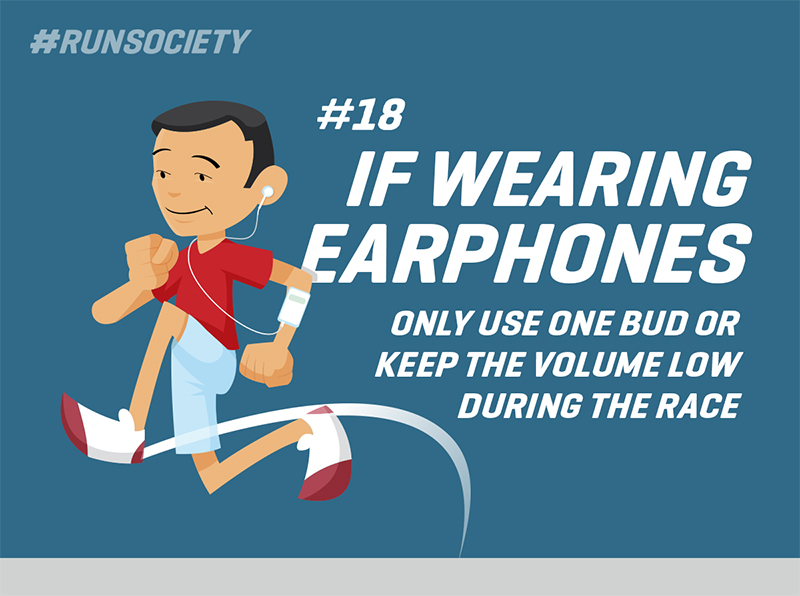 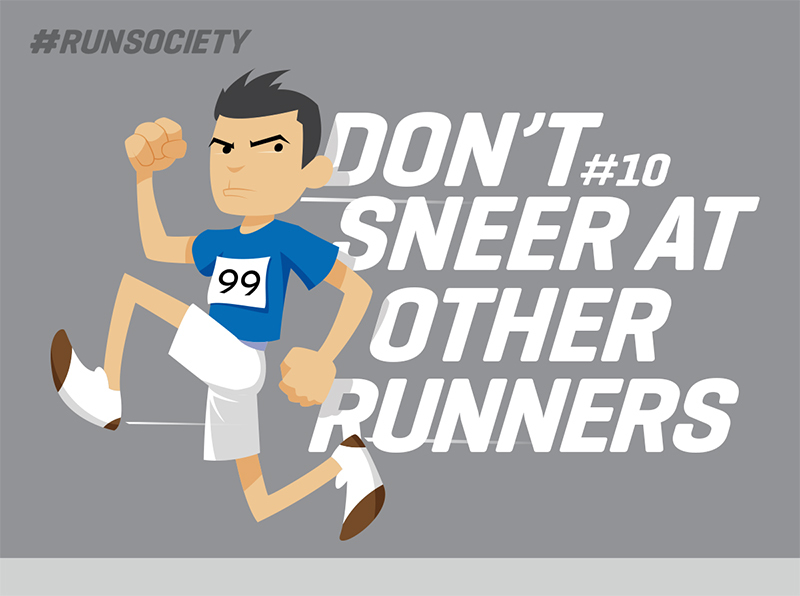 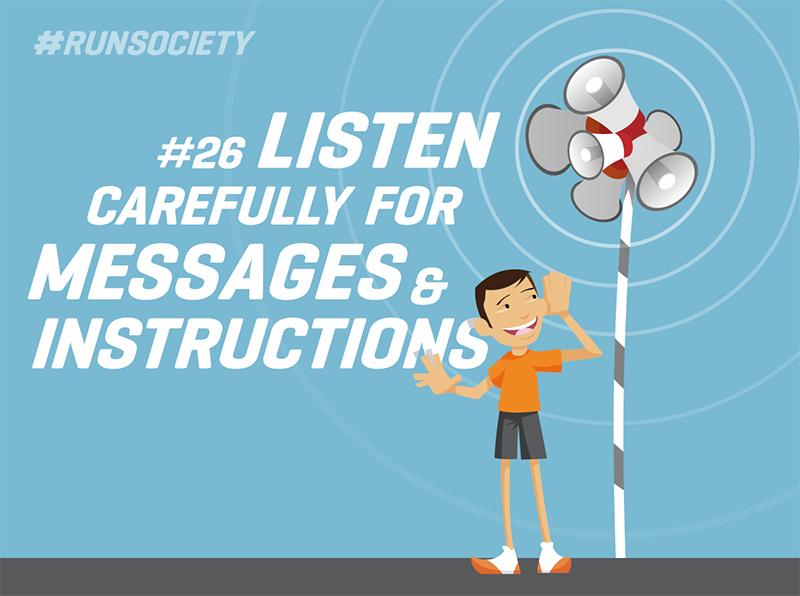 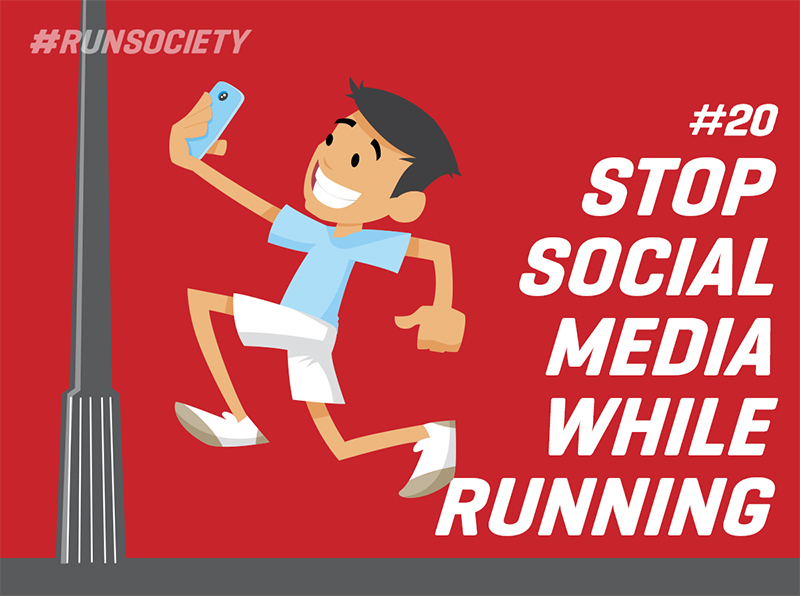 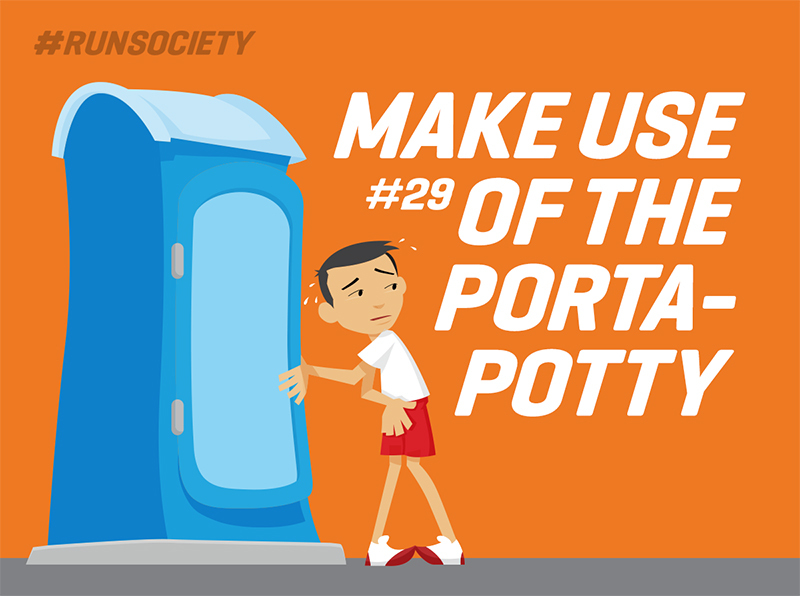 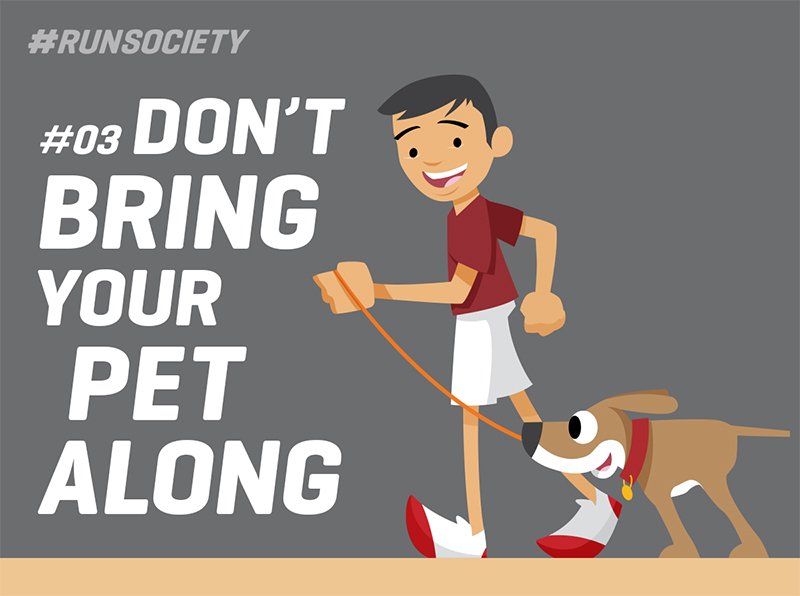 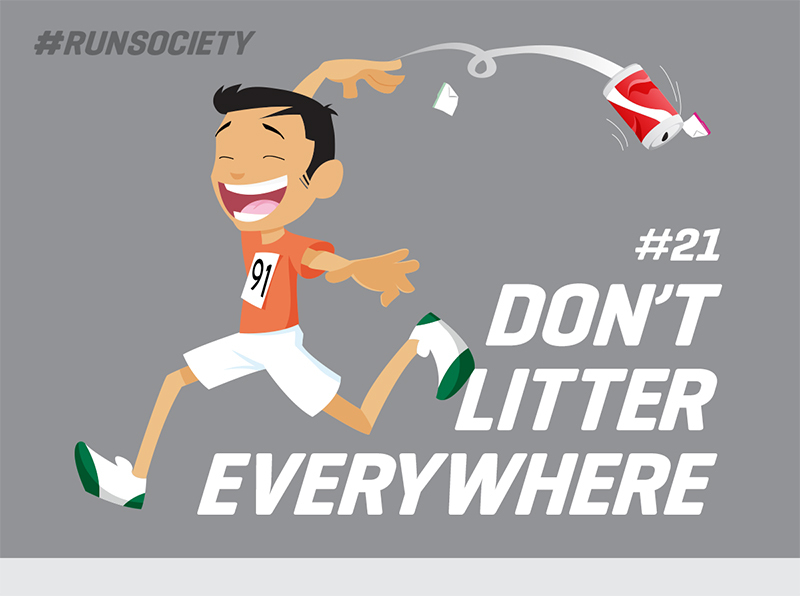 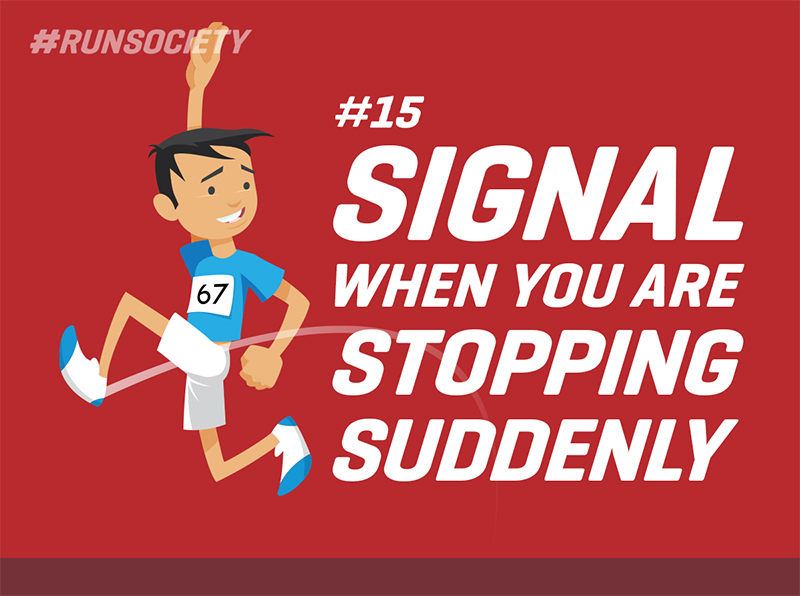 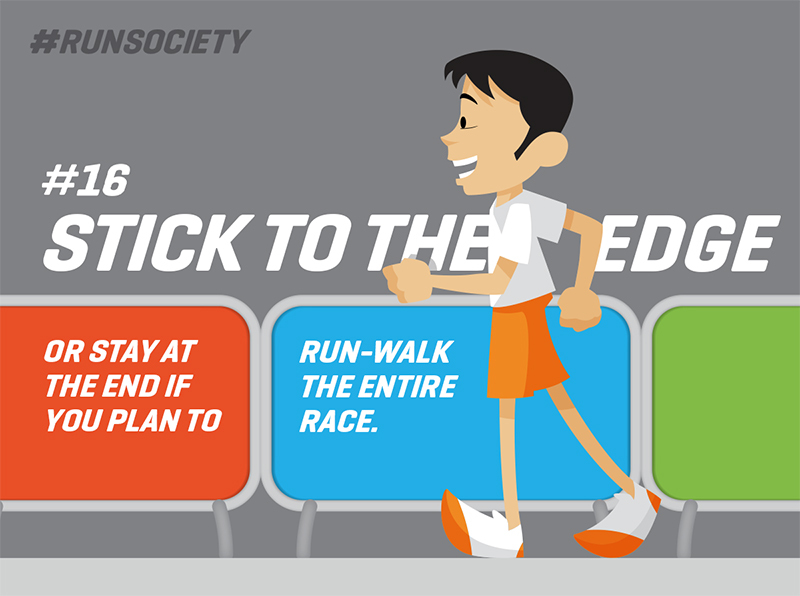 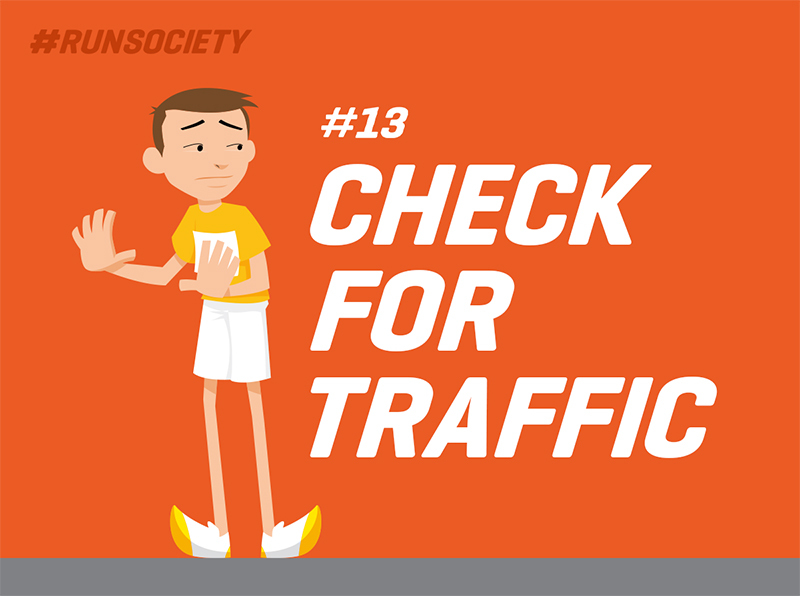 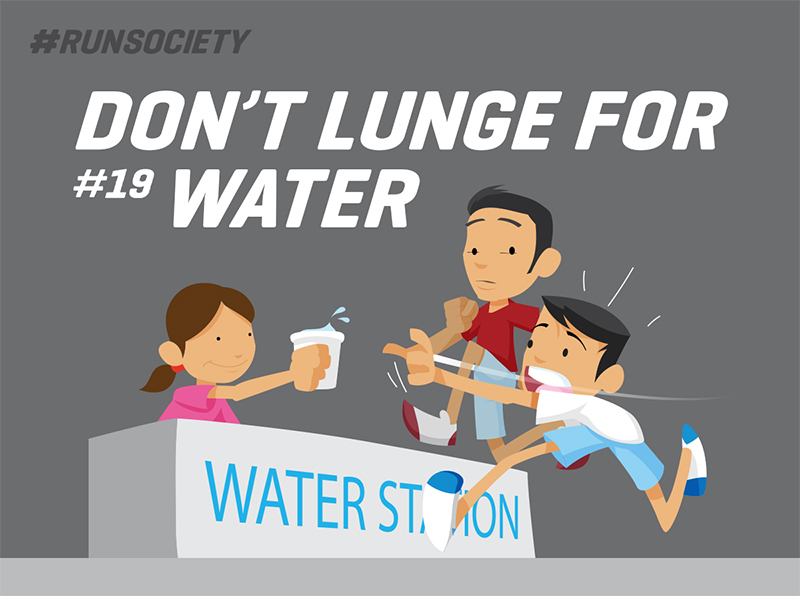 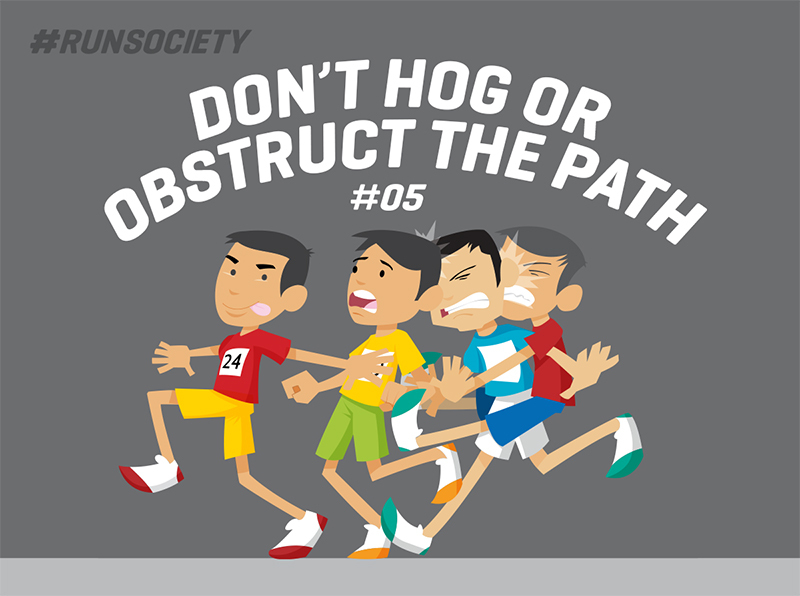 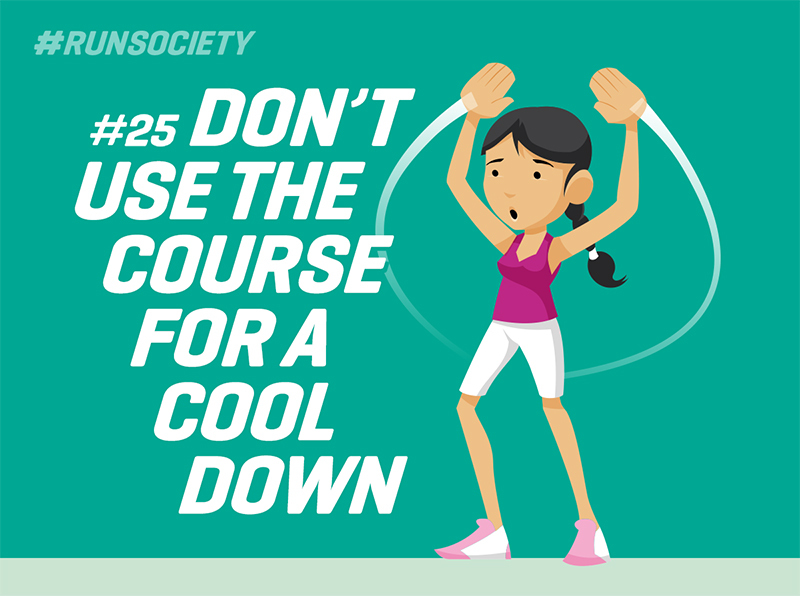 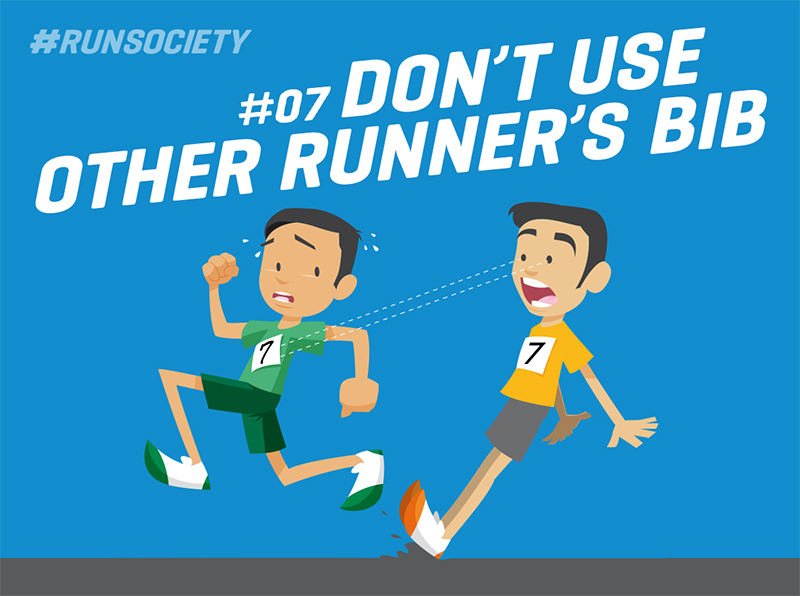 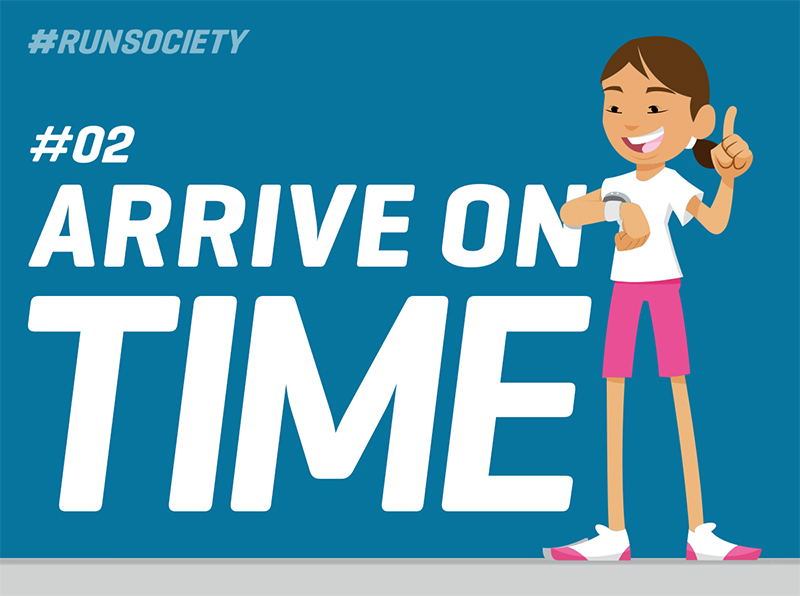 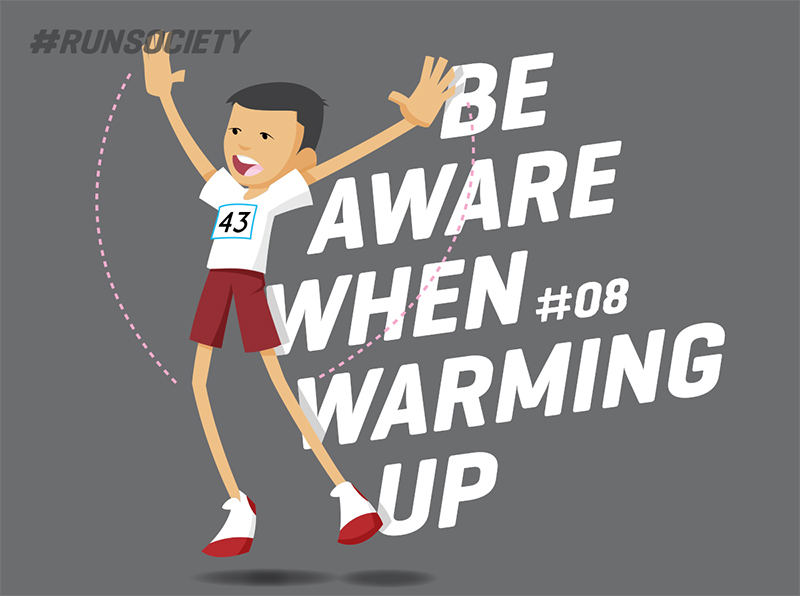 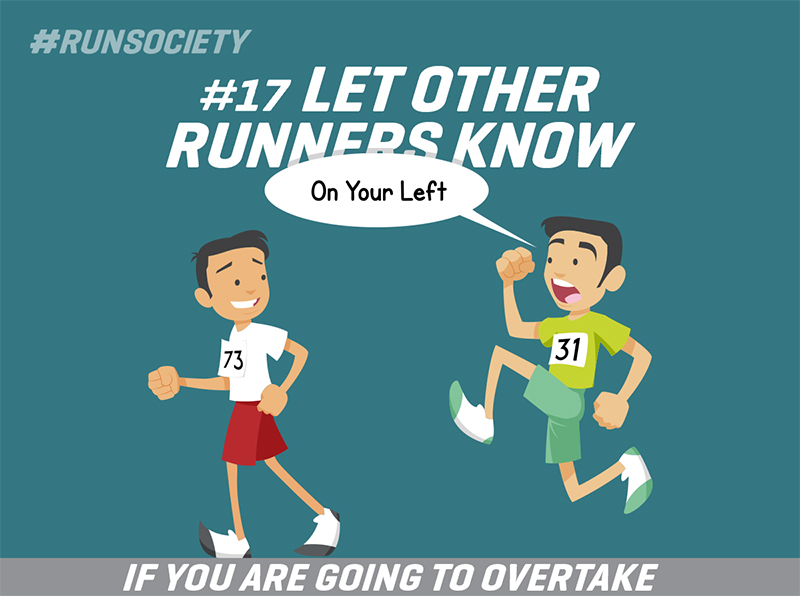 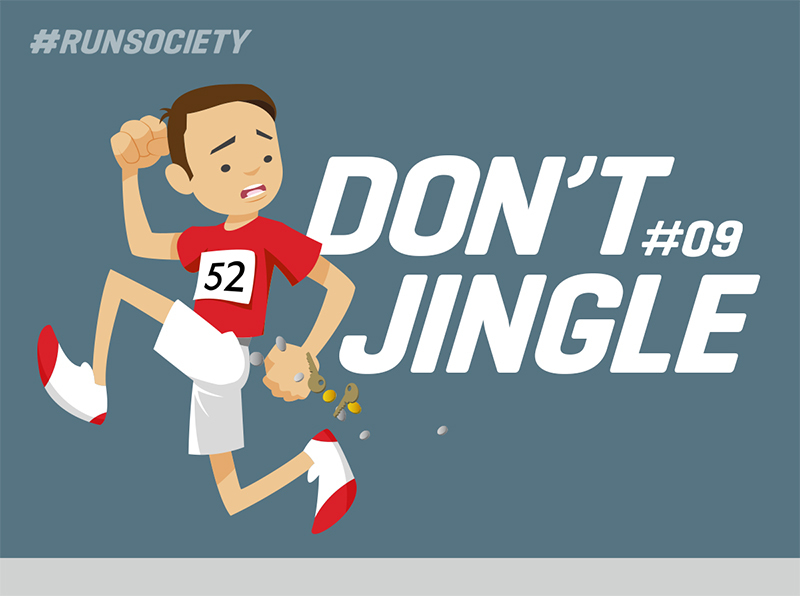 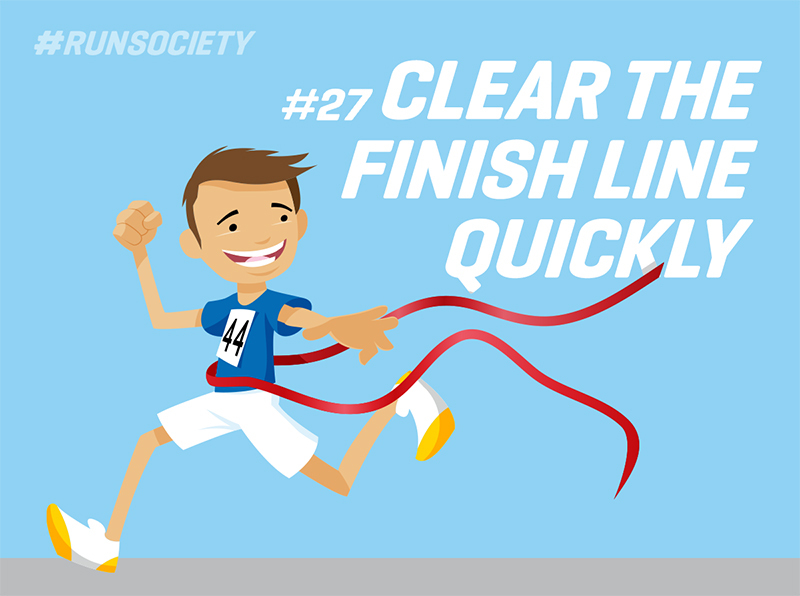 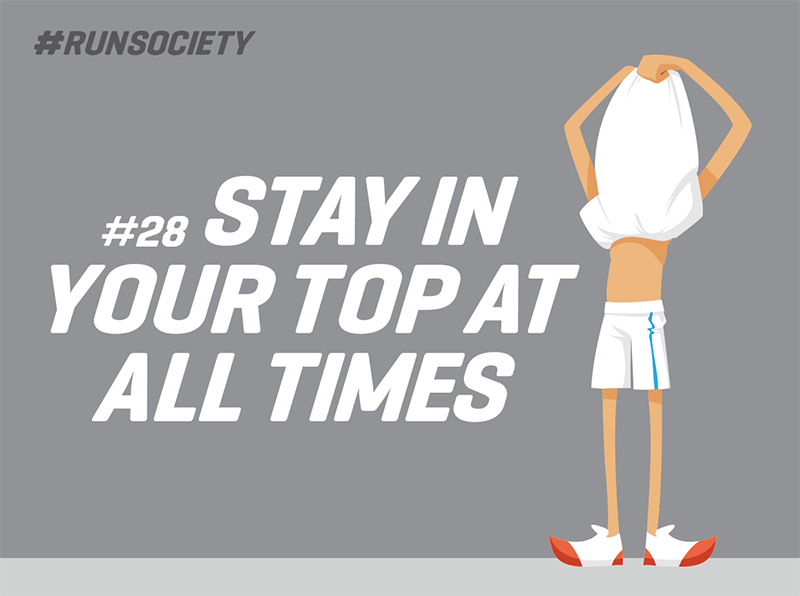 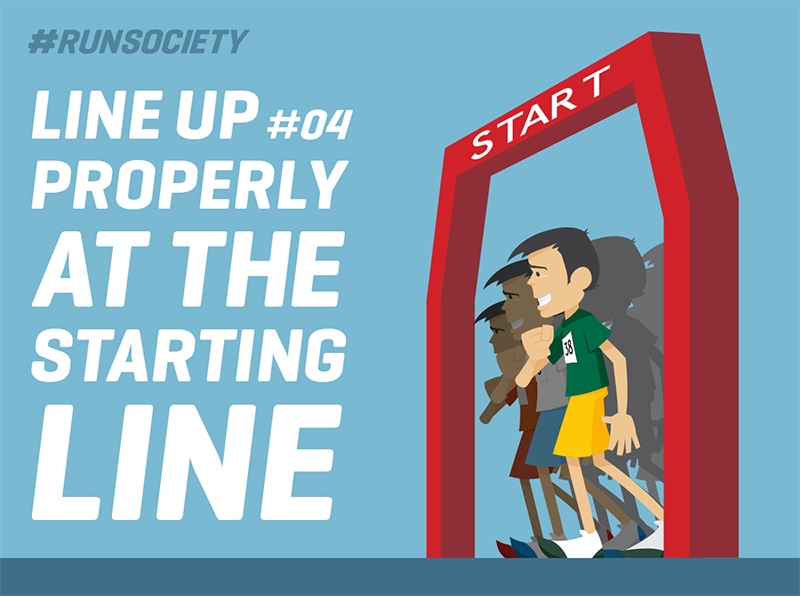 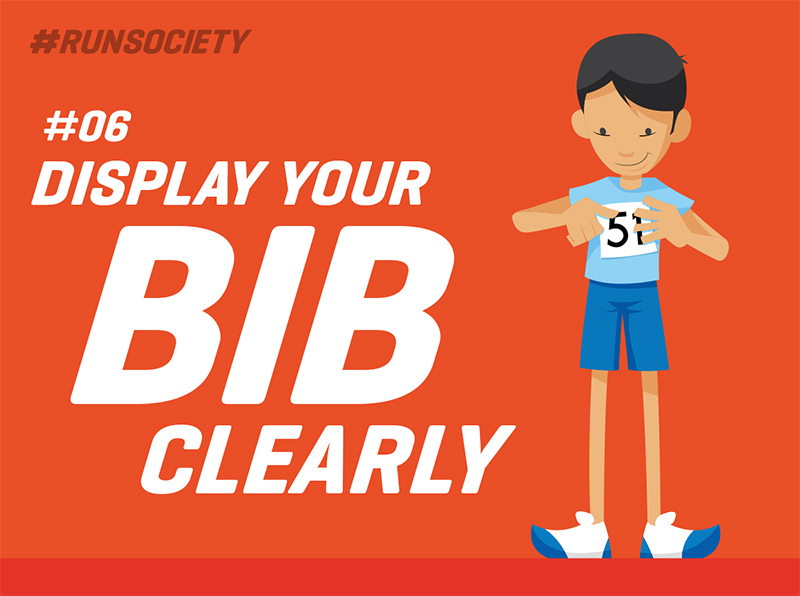 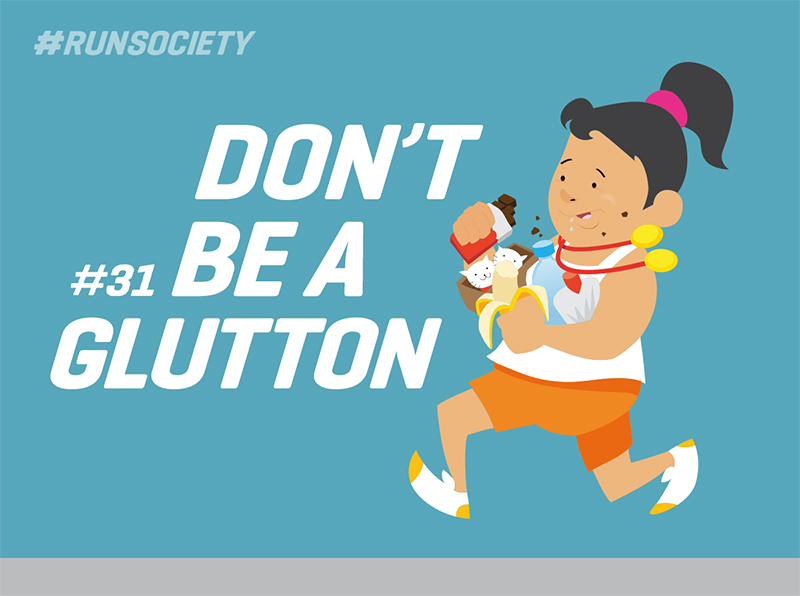 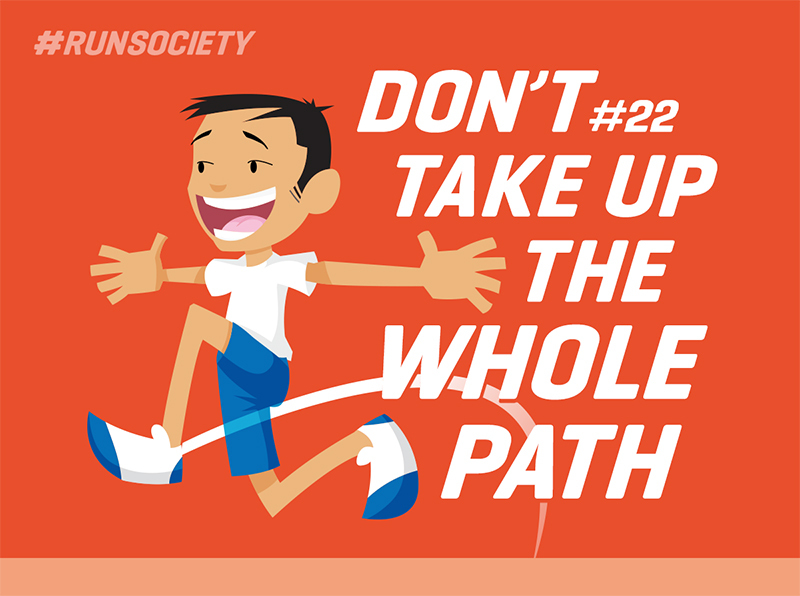 Every day, for a month, we will share one DO or DON'T for runners during races. 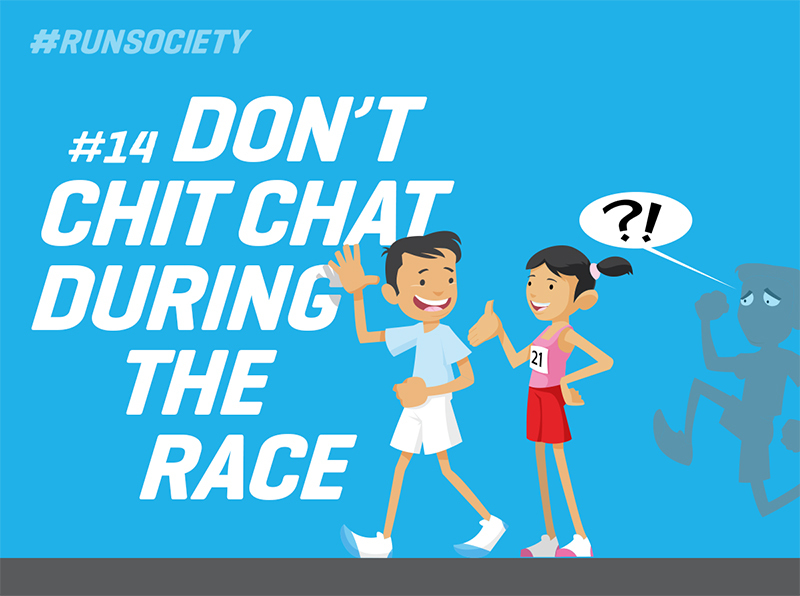 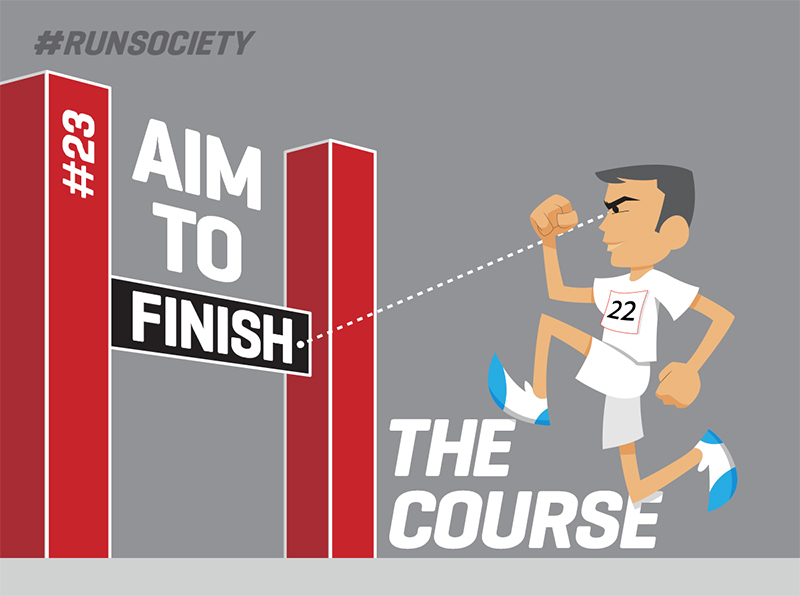 Whatever the pace, wherever the race, manners and attitude matter. 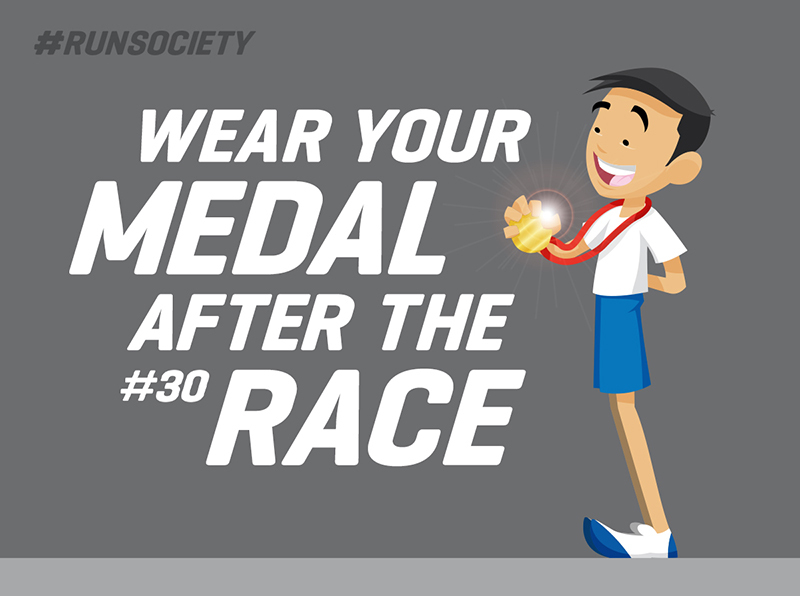 So let's bear them in mind and enjoy your next race.